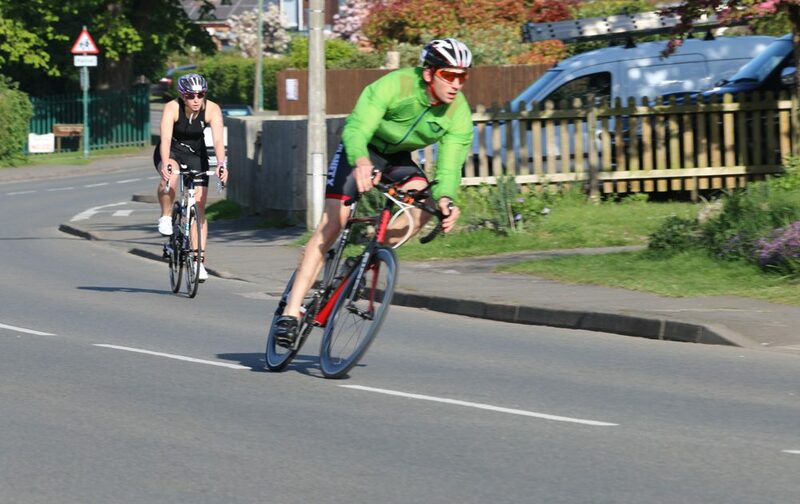 We put on a triathlon for all ages, getting the local involved along with the keen Triathletes from around the area is our goal. 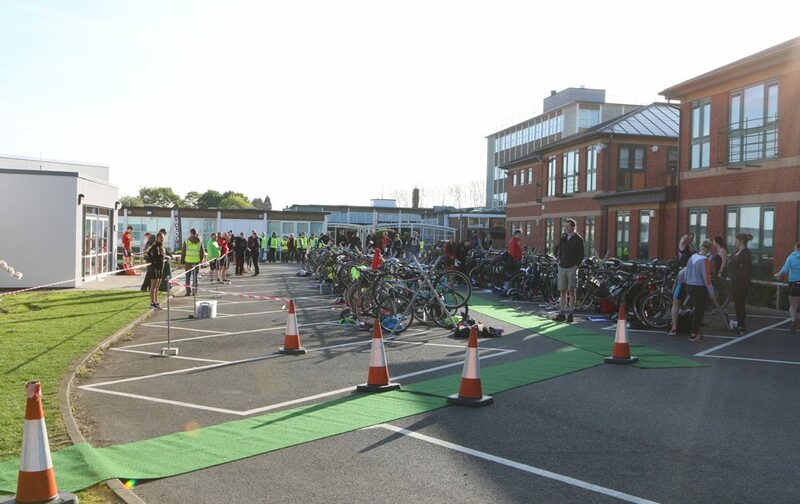 We have a cycle route to offer a Jnr Triathlon, in its 3rd year now… see the page for details. 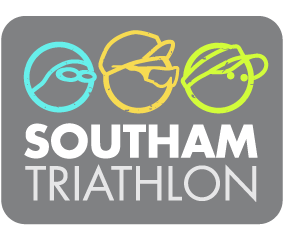 Southam Leisure Centre has a wide range of public swimming sessions for you to get your swim training moving. Please see the link to the pool programme below or give them a call on 01926 817788 to discuss your needs. Don't forget i shall be doing registration Saturday afternoon under the shelters area near the transition - I will be there til 5pm Saturday - wear loose clothing for the numbering!!!!! Team entry is now available on the website. Due to a few people asking if we are running it again, I shall see how things go for the Soring event and if we get enough entries I shall set up the same for the Autumn event. If you intend entering the Autumn only, please let me know. Trophies will be awarded, but to the winners only. Hello all and welcome to this year's events. 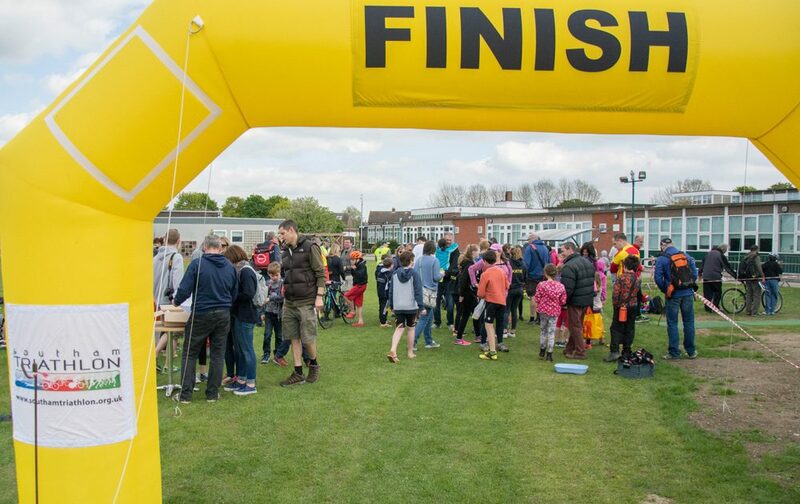 We have just under 4 weeks before our Spring event and I just wanted to remind you that start times will be issued a few days before the start of the race to allow for any latecomers. 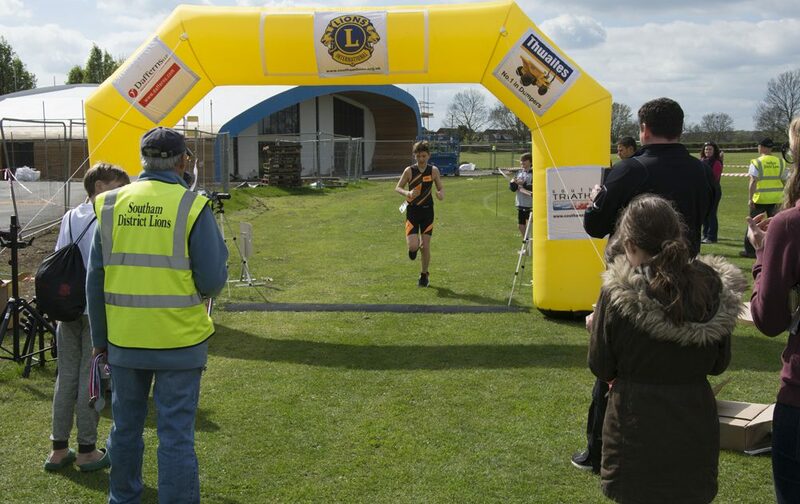 I shall also be repeating the Autumn event where I give out winners trophies only to the fastest under 25 M&F and over 55 M&F. I am open to anyone wanting to enter the relay but I shall most likely be getting a trophy for the winners only as there is usually only 3/4 that enter. If you are wanting to enter - get in touch - my details are on the website.